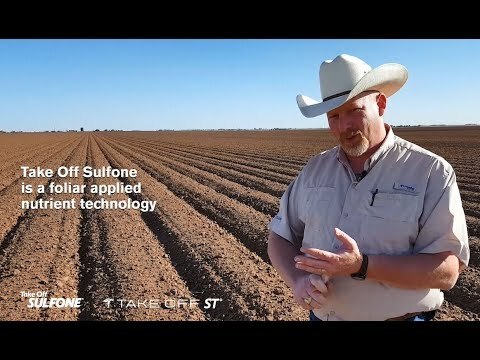 Take Off® is a revolutionary nitrogen-management technology that accelerates nutrient acquisition and assimilation as well as nitrogen use efficiency. Discovered by Los Alamos National Laboratory and developed by Verdesian Life Sciences, Take Off works from inside the plant to improve nitrogen use efficiency, boost crop growth and increase yield potential. 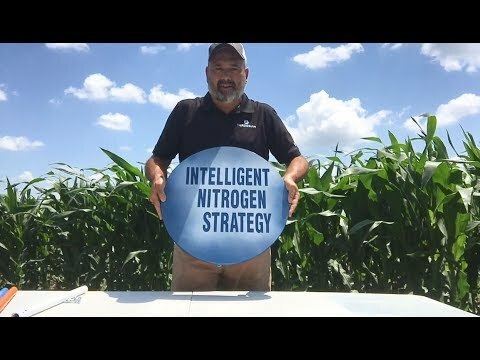 The active ingredient in Take Off helps the plant to assimilate nitrogen more efficiently, which improves how the plant utilizes other nutrients such as phosphorus and sulfur. It also leads to increased carbon fixation and metabolism, fueling faster root and top growth. This creates a bigger plant that captures more nutrients from the soil and more sunlight, which, in turn, delivers increased plant vigor, growth and productivity. Foliar Application: This product may be applied by air or with all types of ground application equipment. Take Off is compatible with most commonly used foliar pesticides, chemically neutral fertilizers and micronutrients. Do not use this product with surfactants or adjuvants that lower pH. Trials conducted in 2016 in IA, IL, TN and WI found that soybeans and corn treated with a foliar application of Take Off LS at post-emergence yielded significantly more bushels per acre than their untreated counterparts.